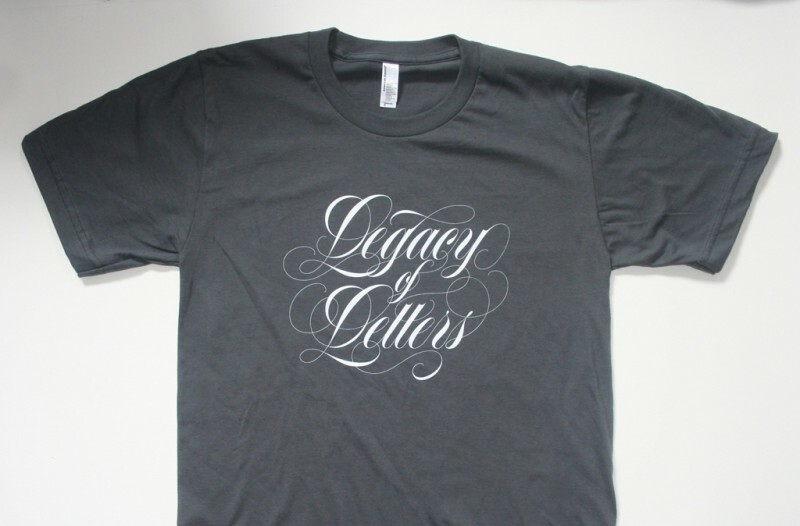 Legacy of Letters is a tour and workshop in Italy lead by Paul Shaw, Tony DiSpigna, and Lucio Passerini. I was beyond honored when Paul Shaw asked me to create vector drawings for the Legacy of Letters logotype, based on hand drawn lettering by the legendary Tony DiSpigna. I worked directly with Tony to finalize the design, taking great care to maintain smooth curves and weight transitions throughout.